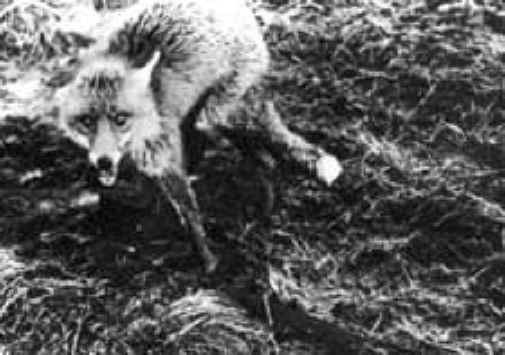 (Fox Exploitation - Fox Fur - 12) Trapping is one of the most cruel and sadistic enterprises that any human being could engage in. Trapping causes long hours of excruciating pain. Have you ever caught a finger in a door? Do you remember how much it hurt? 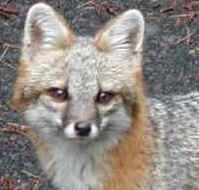 With a leg hold trap, the whole leg is slammed into the jaws of the trap and the agony goes on for hours, and even days. Put an end to the suffering! Stop wearing fur!